A huge film in the making, Suriya 37 being directed by KV Anand under the Lyca Productions banner with music by Harris Jayaraj is gearing up for a massive 2019 release. With a multi-talented cast on board featuring names like Mohanlal, Sayyeshaa, Samuthirakani, Arya, Boman Irani among others, excitement for the film has been sky-high ever since it was announced earlier this year. That said, popular makeup artist Abdul, who has worked in Suriya 37 has now opened up in an exclusive interview with Galatta on his working experience stating director KV Anand is an outright perfectionist, who focuses on each and every look that we have given for Suriya. He further reveals that KV Anand was also particular about not wanting anything from the film’s sets to get leaked out and is not one who will compensate on rushing in order to complete a task. 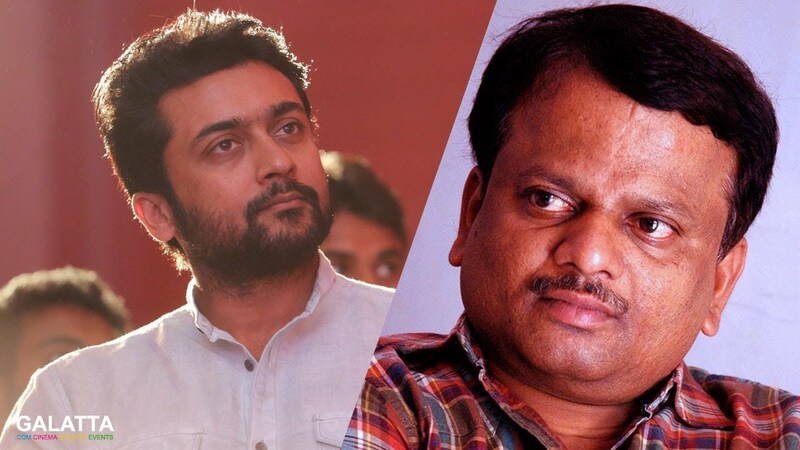 Abdul also says KV Anand was specific in wanting to zero in on the right look(s) for Suriya in the film and pointed out that the filmmaker will always make it mandatory to include all the minute details of a set in a single frame.